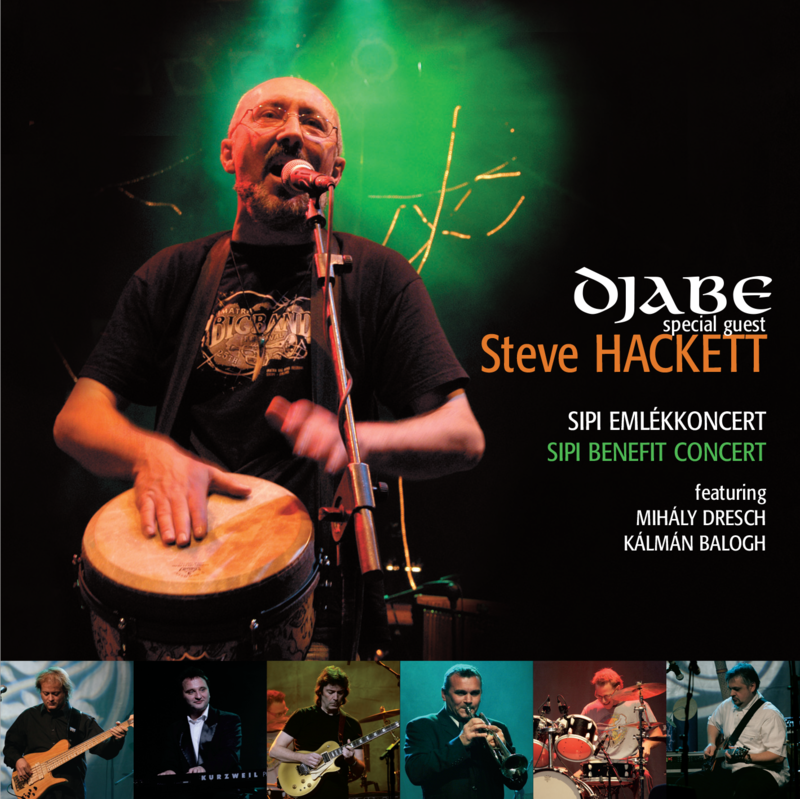 Djabe is the No1 Jazz/World fusion band of Hungary. In 2007 they organized a charity concert for their late percussionist Andras Sipos, as they call him, Sipi’s family. Their long time friend, the former Genesis guitar player helped out to fully pack the concert venue in Budapest. Steve was on stage more than two hours, and not only played in the Djabe tunes, but also has an own acoustic medley.